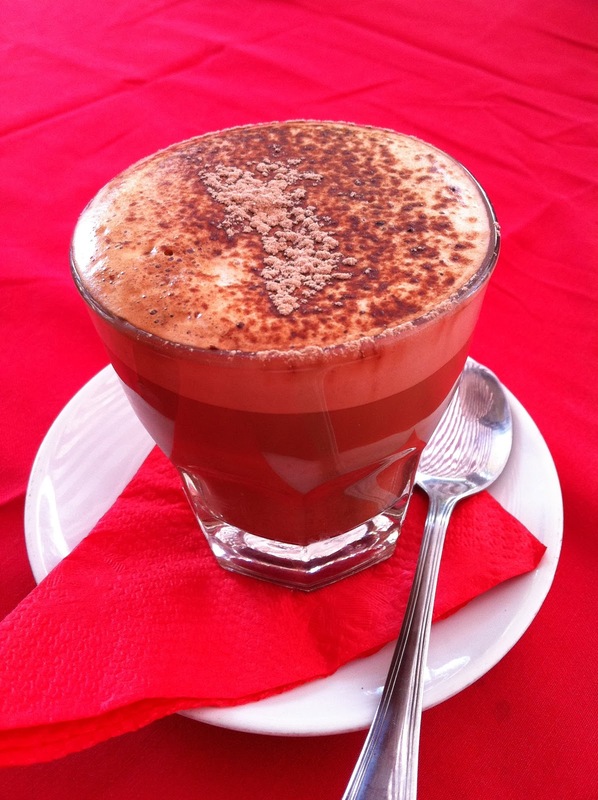 New Farm Cafe and Deli is a convenient location for brekkie. Situated in Merthryr Village near Coles, the deli sells a wide range of foods and produce as well as food to eat in at. The coffee here wasn’t very good – quite bitter and the ratio of milk and coffee wasn’t quite right. The food is good only if you’re a quantity-over-quality person. 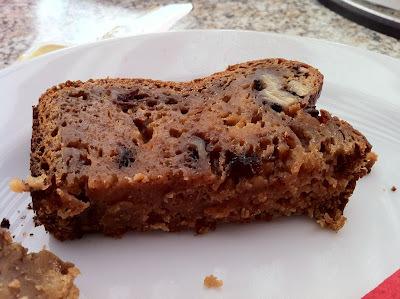 The banana and walnut bread was dense and you could taste the walnuts but there was nothing special about it. The vego brekkie with avocado, smoked salmon, poached eggs and potato rosti was the nicest. 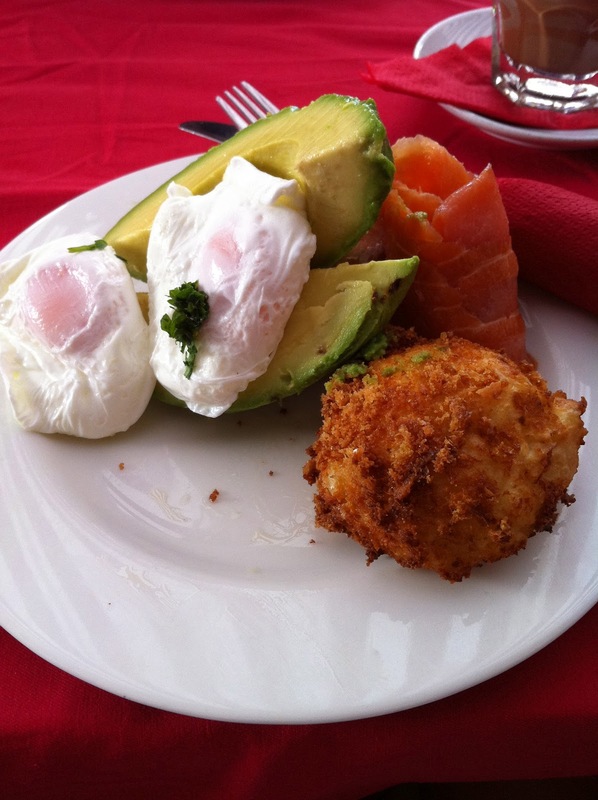 The potato rosti was quite nice but avocado, smoked salmon, poached eggs didn’t require that much skill to make it anyway. 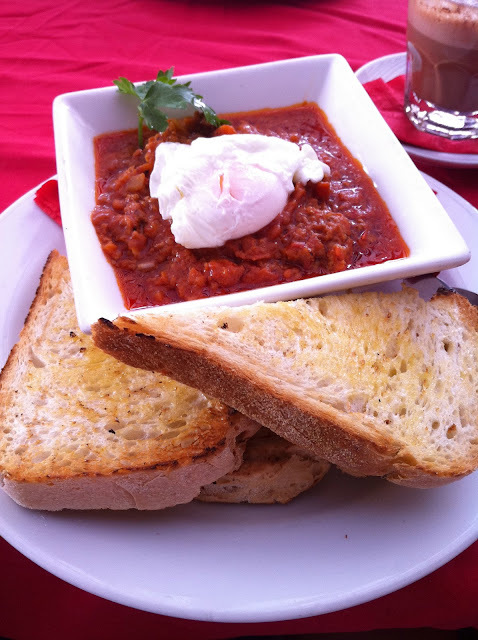 The homemade beans with poached egg and sourdough wasn’t anything special either. That being said, the things they sell at the deli section are fresh and if you shop carefully, you can find quite interesting things! The place is once again a destination brimming with happy customers, happy staff and deliciousness everywhere!!! Ah, so it was sold for a little while? That explains quite a few things then!